Welcome, Finnovation Product Development offers 3D printing, rapid prototyping, virtual prototyping and 3D CAD services. Located in Rochester NY, Ian Finn at Finnovation Product Development services customers all over the world, as well as Buffalo & Syracuse locally. Finnovation Product Development aims to bring 3D printing and rapid prototyping technology to the forefront of design and manufacturing. 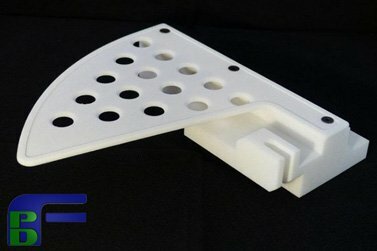 We Print Custom 3D Printed Parts, Manufactured & Designed in the United States. 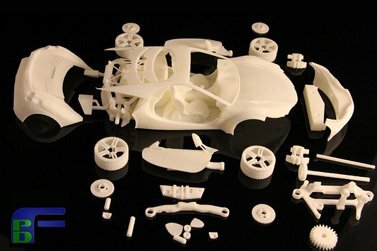 Finnovation Product Development offers FDM, SLA, and SLS 3D printing and rapid prototyping services. If you need a Virtual Prototype or 3D CAD Model, then we have got you covered. Need parts yesterday? Finnovation Product Development will ship parts faster that any other service provider. FPD has delivered parts in hours. At FPD, "3-5 business days" is simply not "Rapid" enough. Finnovation Product Development Examples of Virtual and Physical Prototypes. Get a free quote for any 3D printing services. Our quotes are done by a human being to ensure you get the best price and part quality for your project. 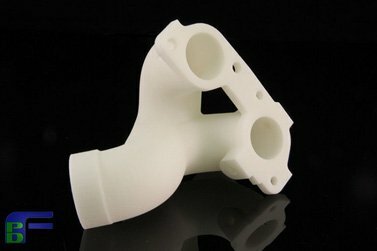 Read our 3D Printing Tech-Blog! 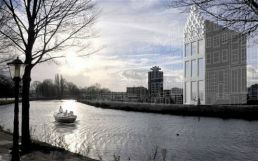 Here, we keep you up to date with FPD projects and news from the 3D printed world. COMING SOON! 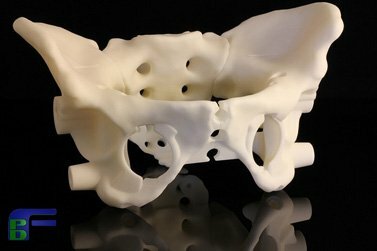 Check out our store where you will find various Finnovation Shirts, Wearables, and Gifts related to 3D Printing technology.